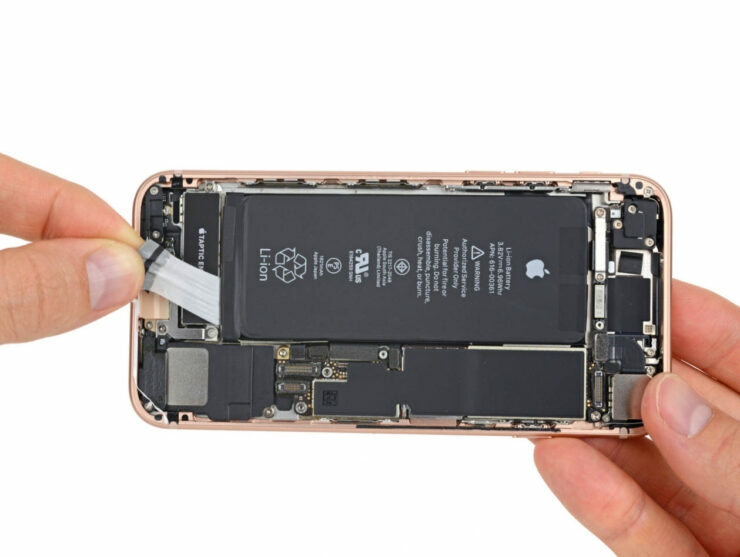 Thanks to the $29 battery replacement program that Apple introduced after it released a statement summarizing that it was throttling the performance of iPhones, a lot of customers replaced the cells in their devices to bring them to their original performing state. With the $29 price reduction, down from $79, the report states that the company replaced 11 million batteries in 2018, with this figure being absurdly higher than the number that’s usually recorded when replacing batteries in a calendar year. Apple released its Q1 2019 guidance, where Tim Cook stated that the company expects revenue of $84 billion, down from $89-$93 billion. According to Daring Fireball, who heard the information from an unnamed source, Apple normally replaces between 1-2 million batteries per year, with the number climbing to 11 million in 2018. The report also states that the true effect of the battery replacement program did not become apparent to Apple after it launched its iPhone XS and iPhone XS Max, followed by the iPhone XR. Apple introduced its $29 battery replacement program after users found that the iOS 10 update introduced a power management feature that slowed the performance of older iPhones that had degraded batteries. The feature is designed to prevent unexpected shutdowns and increase the iPhone’s working lifespan but it reduces the clock speed of the chipset’s processor, resulting in decreased performance. Unfortunately, a lot of users saw this as planned obsolescence, to which Apple later put out an apology and decided to replace the batteries for a small fee. With several million users now potentially satisfied with the performance of their iPhones, it means they would no longer have to spend exorbitant amounts of money getting the latest and greatest iPhone. Also, the fact that users are upgrading their devices less thanks to prolonged software support is another reason. Some reports have also said that iPhone sales have slowed due to market saturation and Apple’s plan of charging a premium for its handsets was not helping the company either. However, it is commendable that Apple took full responsibility for what it did and decided to compensate millions of iPhone owners.